Archives for March 2017 | Khelmart.org | It's all about Sports. 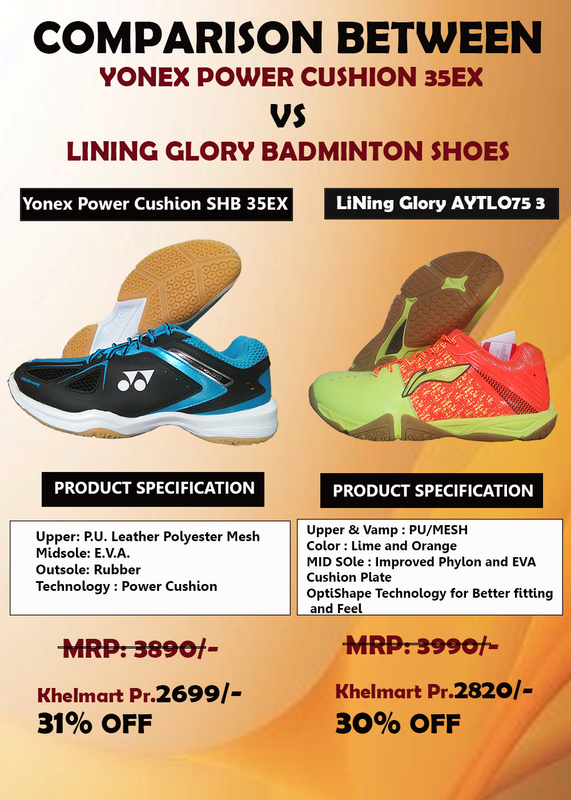 Li Ning and YONEX are two most popular brands in the field of Badminton sports. All the top seeded players are using equipment’s either form YONEX or LI Ning Band. 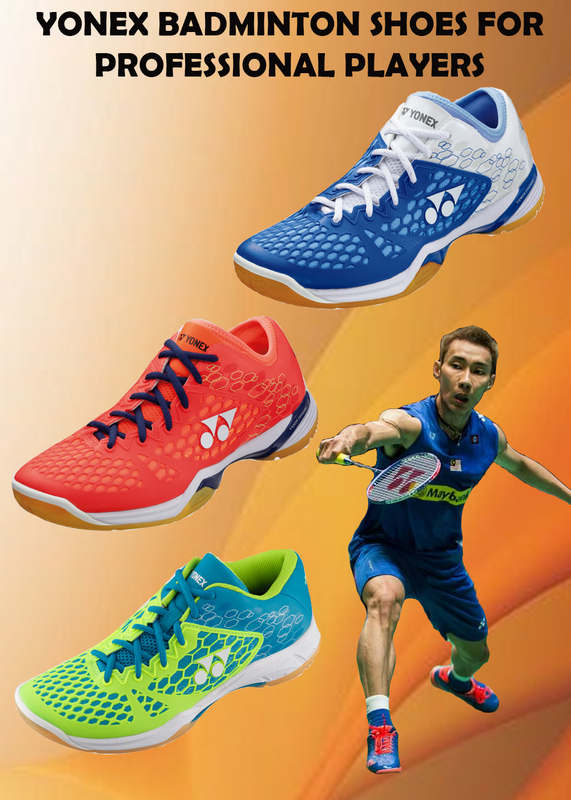 Lee Chong (Worlds Number 01 Badminton Players) is endorsed by LI Ning while Lee Chong Wei is endorsed by Yonex. Both the brand produces world class cricket equipment. 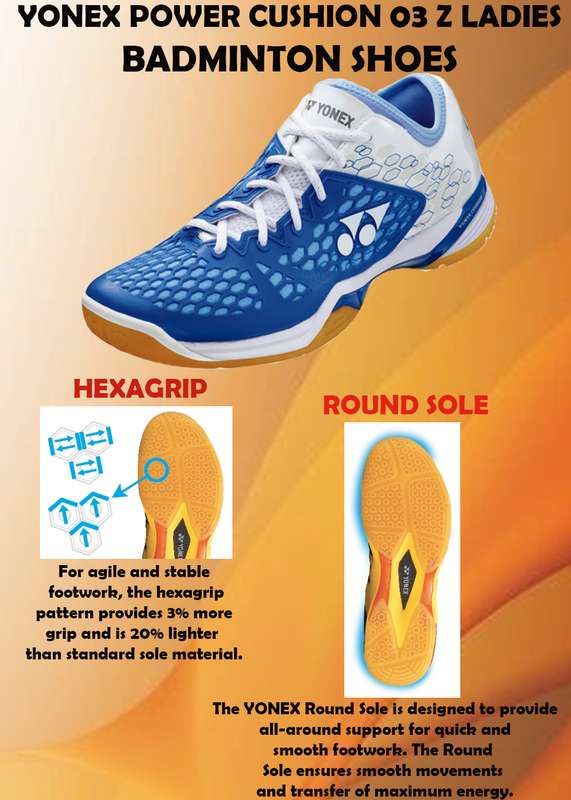 Badminton Players are always confused on models, like which models needs to buy, what are the benefits of individual models and what are the prices. 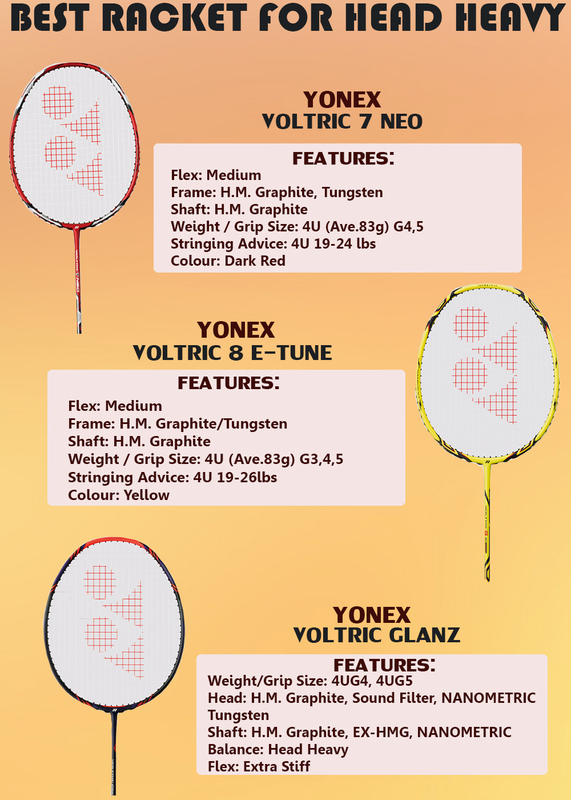 In this Blog we have listed and compared the two intermediate models of Yonex and Li Ning Brand. LI Ning Glory AYTLO75 3 Badminton shoes based on Glory Olympic and its design is inspired from RIO Olympic theme. 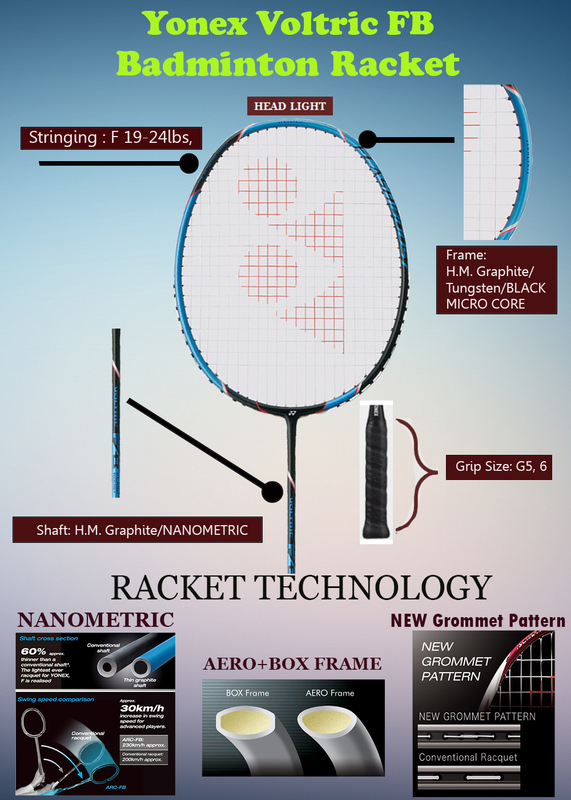 This model is developed for advance to intermediate badminton Players with lots of new and updated technology. Shoe upper material is PU and advance mesh is provide for proper air circulation for better feel and comfort during long game play. 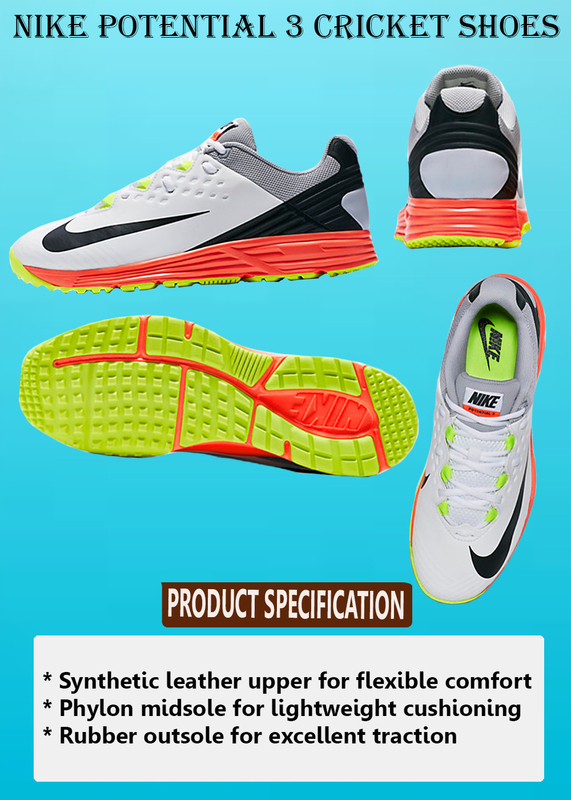 Mid sole is made of phylon which is a very good shock absorbing material. 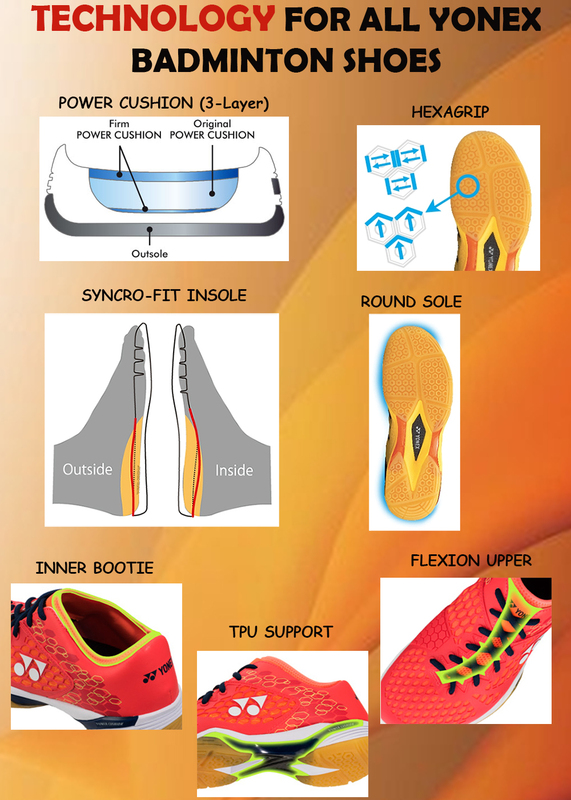 Phylon sole along with super power cushion will provide an integrated flexible unit. Outer sole material is 100% rubber with unique groves patterns. 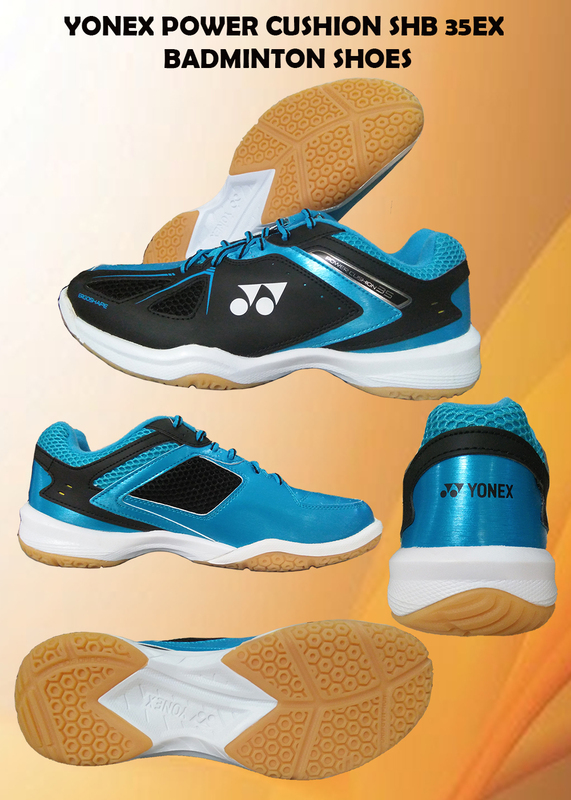 Yonex badminton shoes are considered as best in class badminton shoes for professional, advance and amateur players. 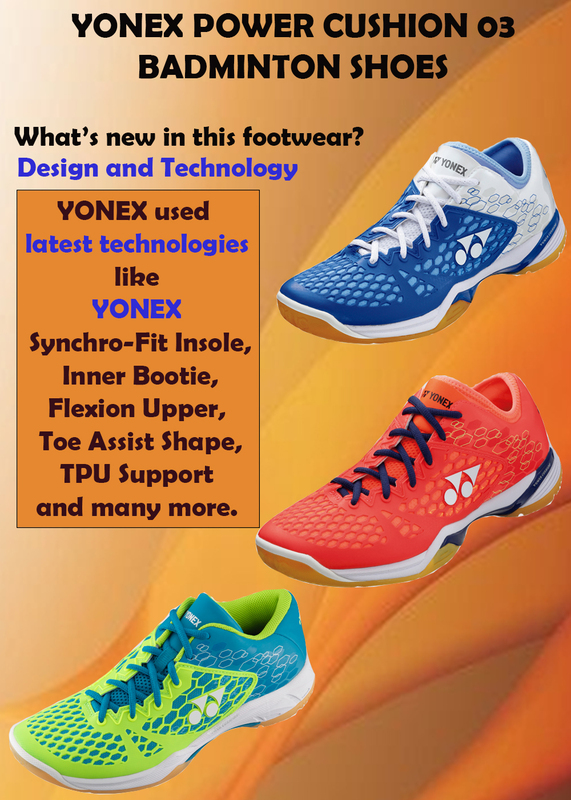 With innovative technologies, cushion and material technologies, YONEX produces best in class badminton footwear’s for all type of game play. 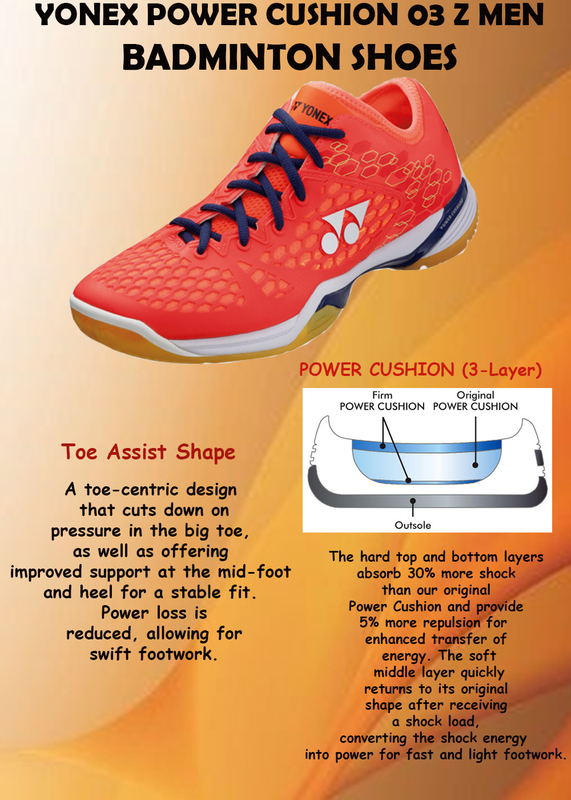 YONEX introduces, latest POWER CUSHION SHB 35EX model for professional player. Apart from its innovative design features, this model is manufactured with cutting edge technologies. Shoe upper material is PU and advance mesh is provide for proper air circulation for better feel and comfort during long game play. Mid sole is made of E.V.A which is a very good shock absorbing material. E.V.A sole along with super power cushion will provide an integrated bur flexible unit. 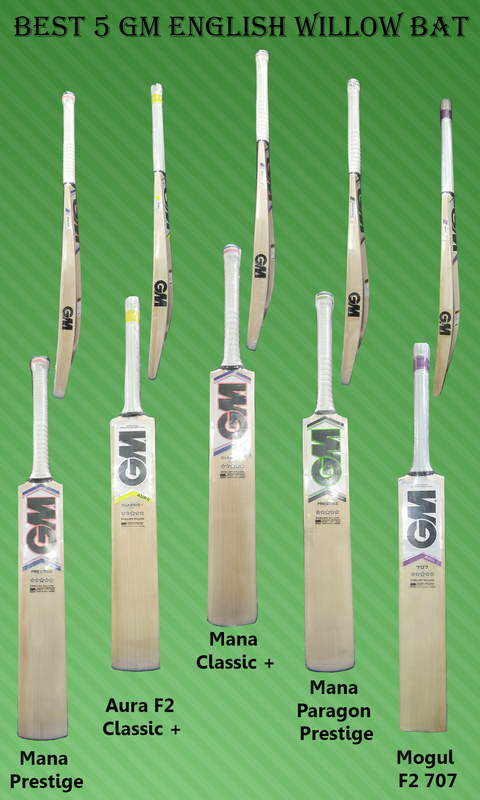 GM Cricket Bats are prepared at GM factory with lots innovative features like XRD® Technology, GM G Tech, Toe Tech, GM Now, Dri Guard , Poron XRD. With these technologies and with 125 Year of experience, GM produces world class cricketing equipment for professional and intermediate players.GM DXM bats are specially manufactured at England Factory. GM used latest technology like CAD for designing the bats and once product is designed, further NC Codes are uploaded at CAM machine to generate accurate spine and curves of the bats those are very important in cricket bats. In this Blog we shall explain the Best 5 Cricket bats in GM series. 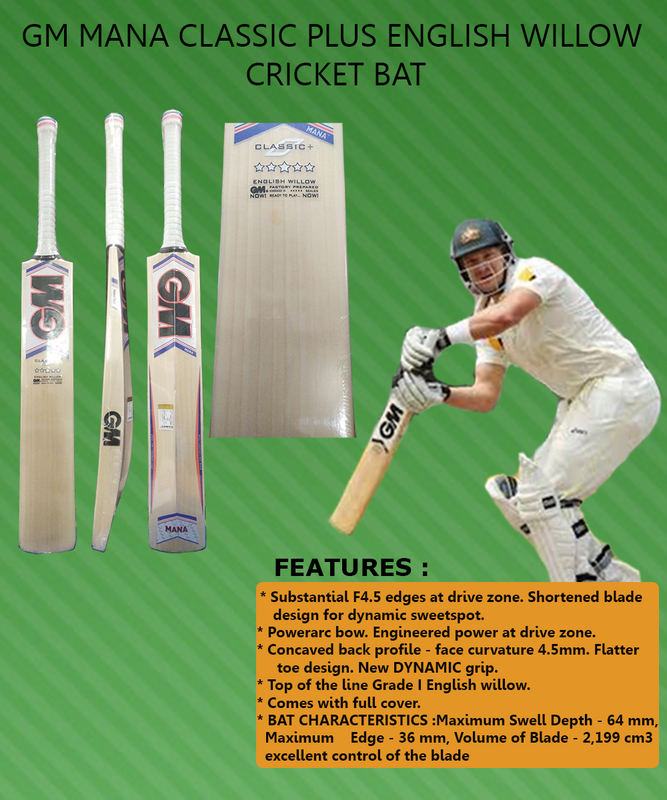 This GM Bat is equipped with F2 edge at low sweet spot area which gives dynamic sweet spot position and helps in maximum swing of bat during stoke playing further due to improve pickup, players feel better shot position and optimum power. GM Mana prestige is build with powerarc bow which gives very light bat pick helps in playing manipulative shots. It is developed with concave back profile but extra wood is kept at critical parts of bat area which insures the combination of power and balance. Handle is fitted with dynamic grip which gives better comfort and gripping actions .It is a pre knocked bat. 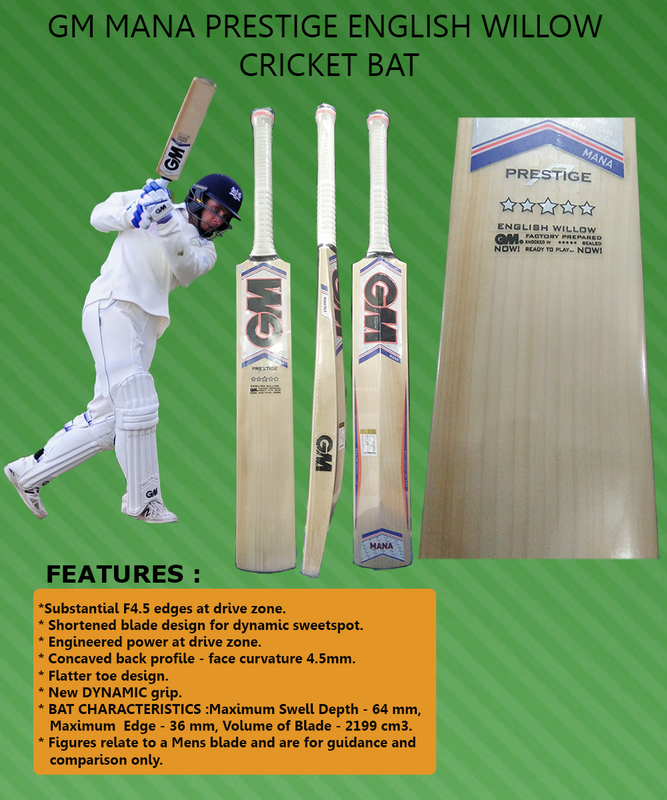 Overall, GM Mana Prestige is good choice for professional or advance cricket player who wants bat with perfect shape and balance. Shortened blade design for dynamic sweetspot. Engineered power at drive zone. Concaved back profile – face curvature 4.5mm. 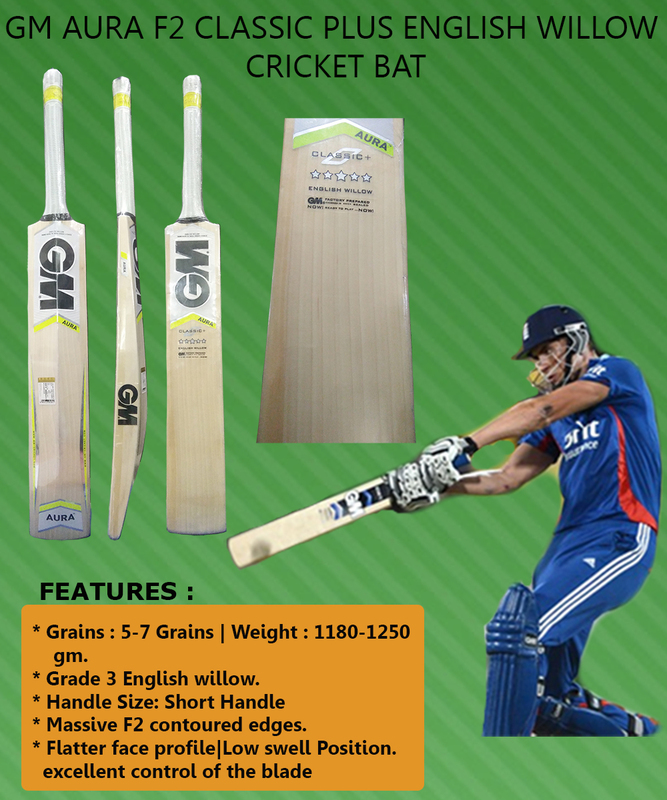 GM Aura F2 class plus is a traditional shape bat which is developed for intermediate cricket players. Equipped with concave back profile and F2 edge profile , Aura F2 Classic is all round type of bat for all round type of playing style. 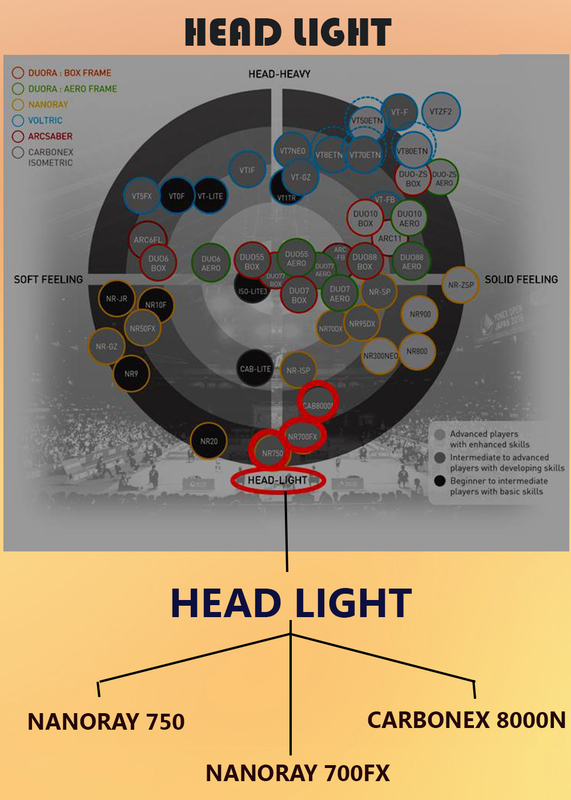 Bat face profile is flatter which is give maximum power on shots and generate maximum punch. It is developed with Grade 3 English Willow with hand selected technique. Flatter face profile| Low swell Position. Mana Classic Plus is developed with F 2 edge profile which gives versatile batting style and perfect combination of power and control on shots. Bat face is flat which is designed to deliver the powerful strokes. GM used dynamic sweet spot concept in this bat design, which give flexibility to play shots as per game need. Bat is designed with concave back profile. It is a pre knocked bat. 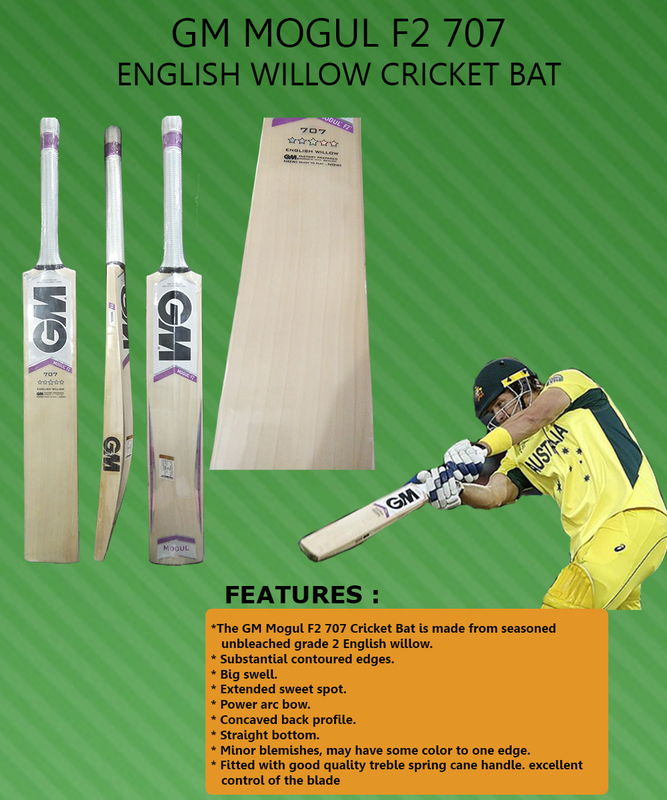 Overall, this bat is suitable for advance cricket player with versatile playing style. Powerarc bow. Engineered power at drive zone. Concave back profile – face curvature 4.5mm. Flatter toe design. New DYNAMIC grip. Top of the line Grade I English willow. give all round type of playing style. Its sweet spots looks mid to high but due to its dynamic design, player will get power throughout the blade length. Overall, This bat is suitable for attacking type of game play. Extensive swell profile, Engineered lighter swing weight. Full concaved profile and toe – face curvature 4.5mm. GM Mogul F2 707 is developed with extended sweet spot concept and with F2 edge profile. With F2 edge profile and concave back profile, this bat will provide you a light weight bat profile with maximum power and punch. 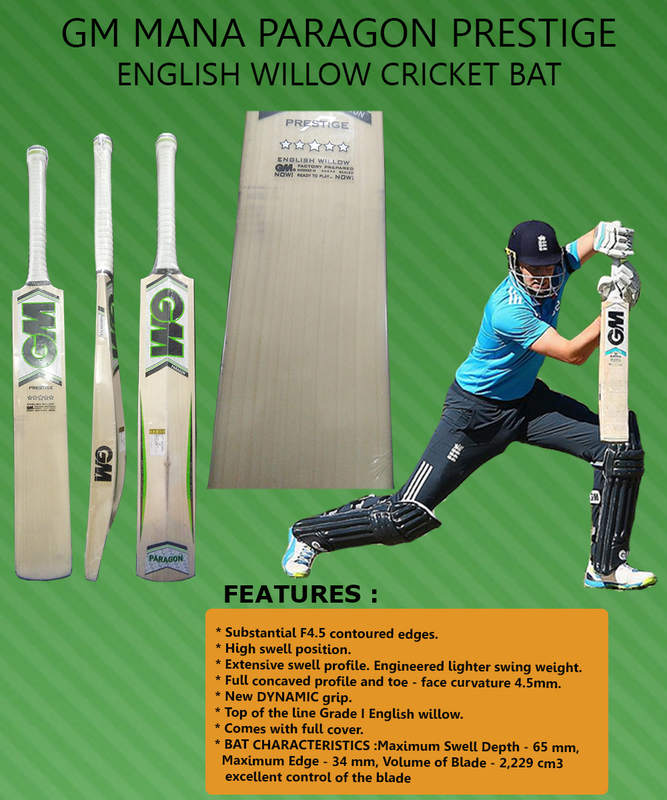 Developed with Grade 2 English Willow (Player will get 7 to 8 straight grains). GM used, Dynamic grip in this bat which gives better feel and comfort. Bat weight is around 1180 to 1200 gms. Minor blemishes, may have some color to one edge. Fitted with good quality treble spring cane handle. Nike Cricket Shoes are endorsed by international cricket players like, Ajinkya rahane , R Ashwin and many more. 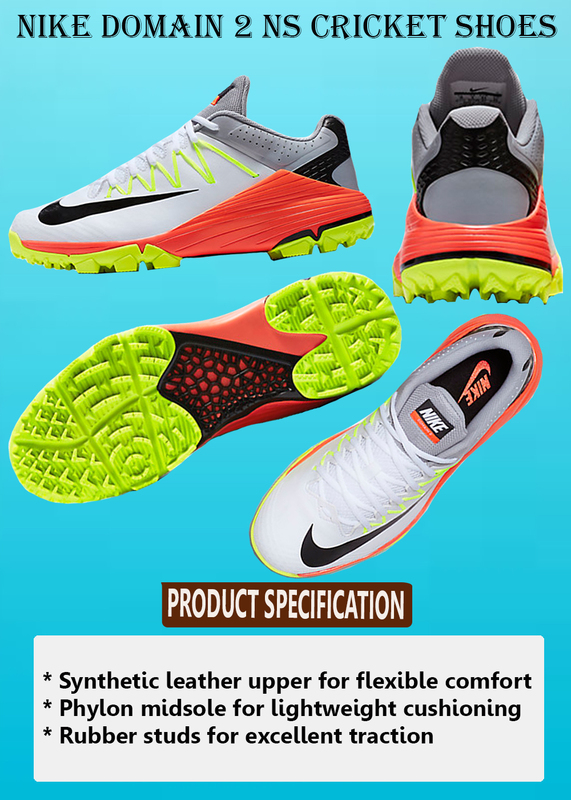 Nike Cricket footwear’s comes with innovative technologies like Nike Zoom, Lunarlon cushioning , Hyperfuse. With the help of all new technologies and innovative material, Nike produces world class cricket footwear’s for professional cricket players. In this blog, we have listed best 3 Nike Cricket Shoes for players. Nike Domain 2 is an upgraded version of Domain shoe. It is developed with very light weight PU upper and mesh material. 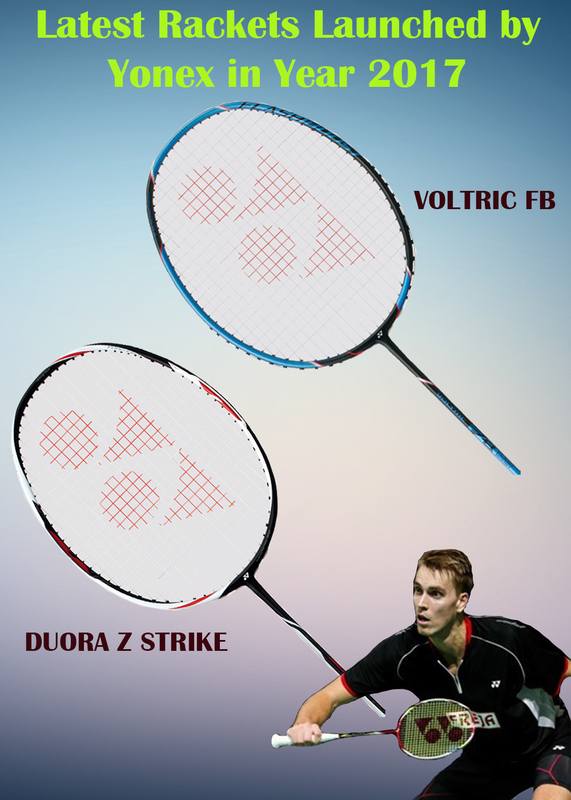 Light weight PU and mesh gives best in class fit. 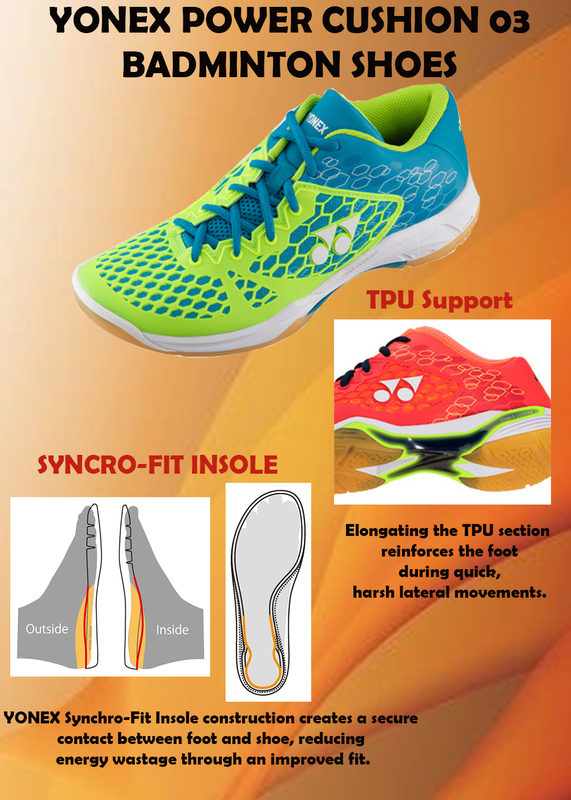 Its mid sole is made of pylon which gives ultra cushioning effect and avoids injuries during sharp foot movement. This shoe is developed at Vietnam. 11 tempered steel spikes gives perfect traction force required for fast foot movement on cricket ground. Nike Domain 2 NS is a rubber stud sole cricket shoes which is designed for intermediate or aspired cricket players. Its unique stud patterns and grip is designed in such a way which delivers optimized traction force to cricket players. 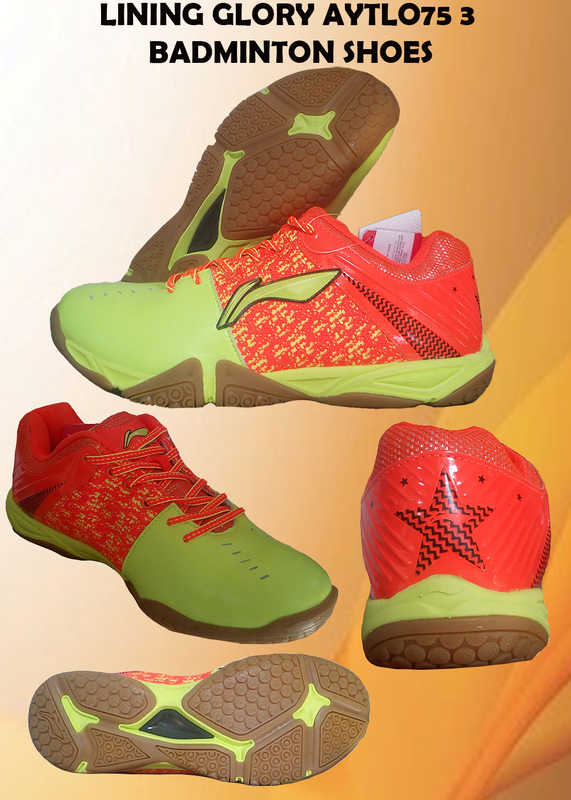 Domain 2 NS upper is made of Synthetic PU leather while its mid sole is made of pylon and light weight EVA sheets. 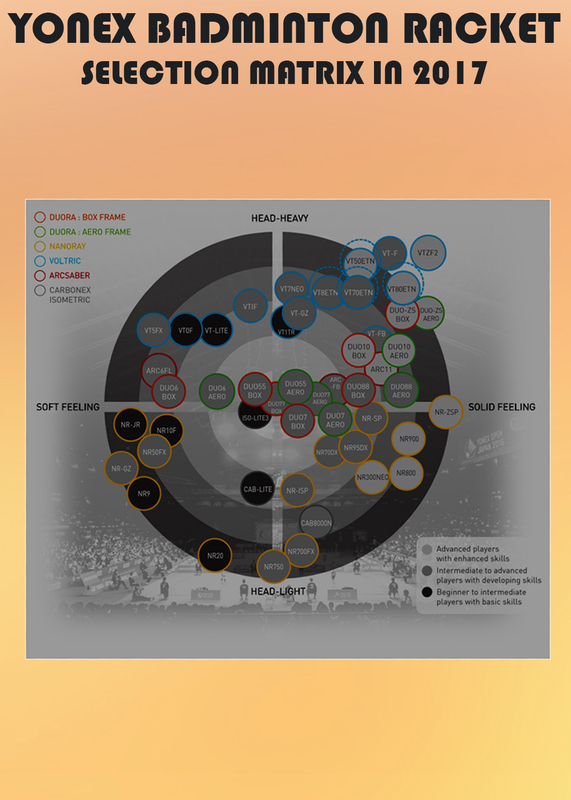 Its base color is white cream while on top of it yellow and red color graphics are provided. Yellow Color sole gives all new look to shoe. all new look to shoe. 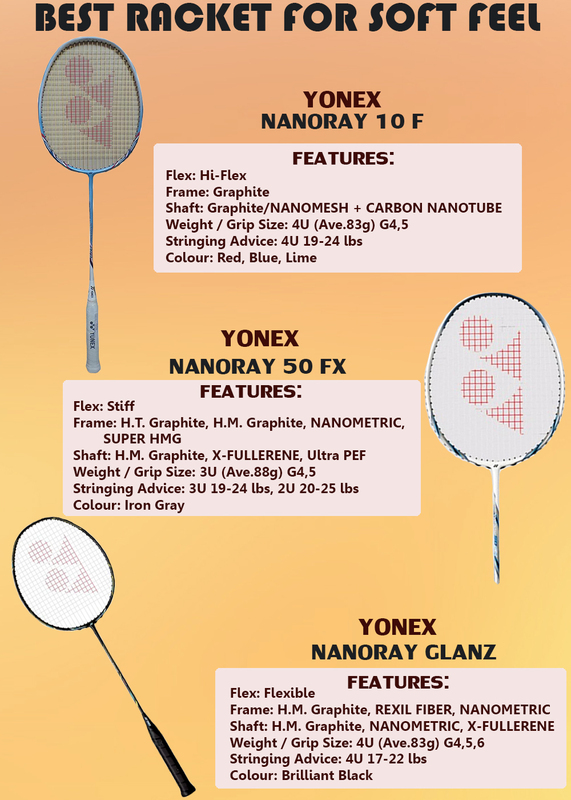 Yonex Badminton gives full range of rackets for professional to amateur players. 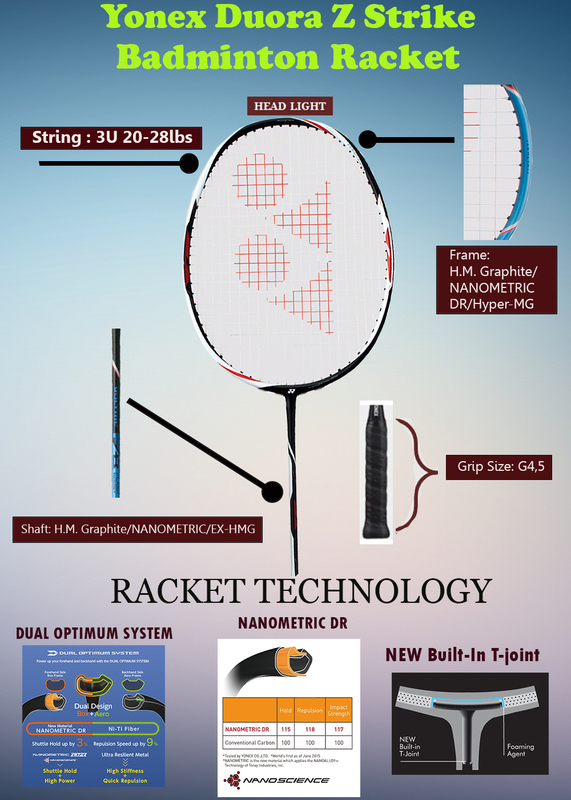 With New and latest technology, Yonex rackets are the choice of professional badminton players. 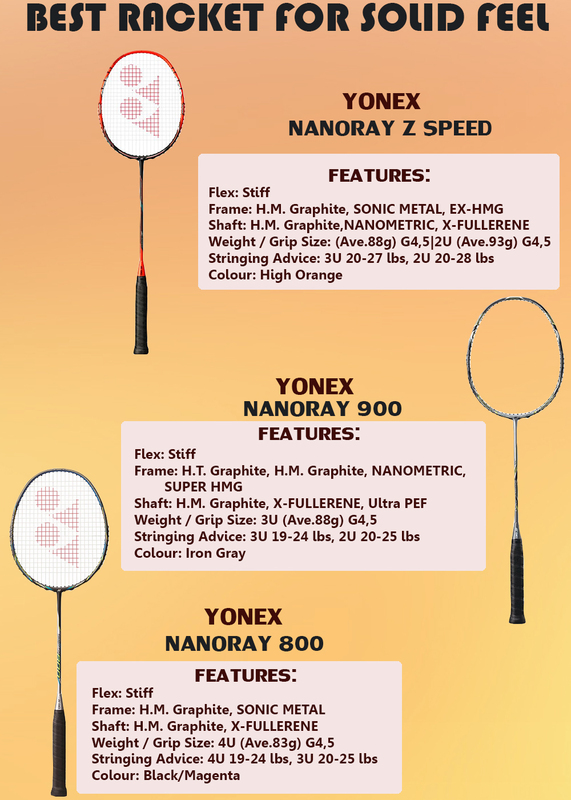 In this guide we shall explain the different models of Yonex racket and How to select as per player need. 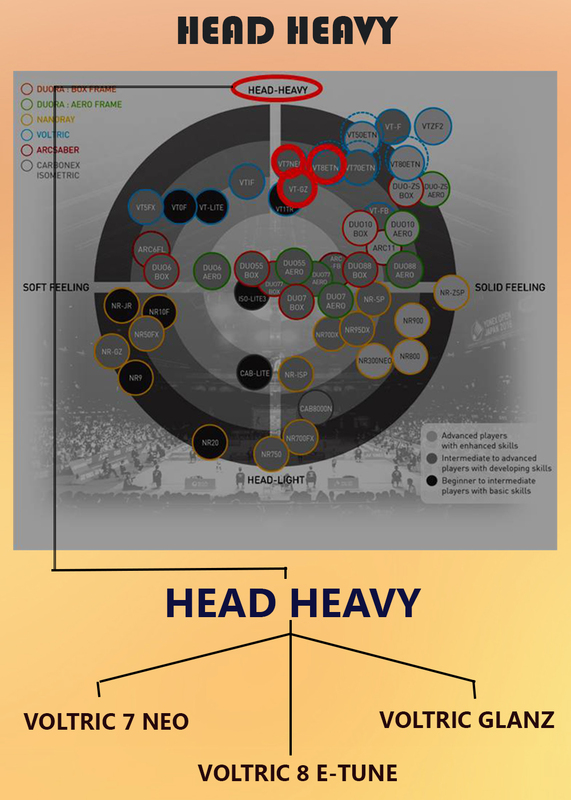 In Yonex Selection matrix, Rackets are divided into four categories .i.e. 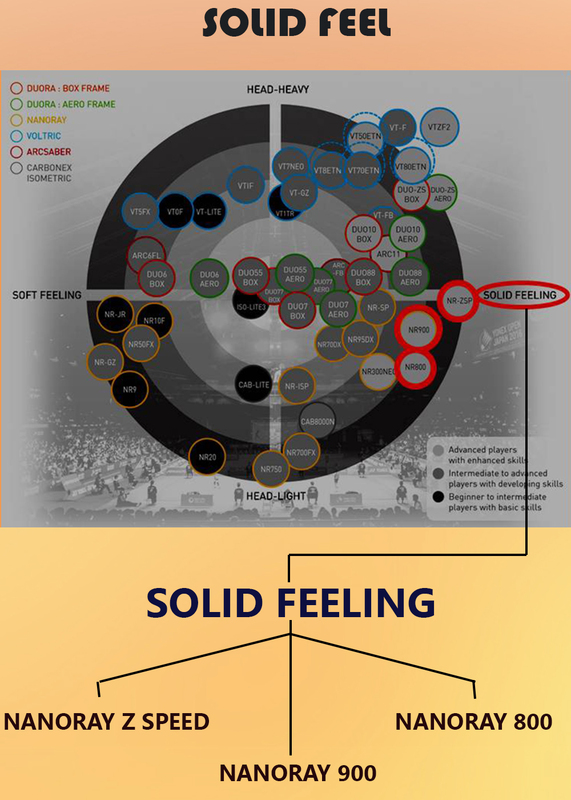 In solid feel category , rackets gives more stiff feel of shaft which means players will repulsion form rackets thus he or she can play more aggressive shots.